I can’t believe that is is Christmas tomorrow, it just doesn’t feel like it, and that means Blogmas is coming to an end! I am sad about this because I feel I have met so so so many more bloggers by doing Blogmas, and I have loved the support from the community whilst doing this. But I will admit that it will be nice to have a few days of rest from blogging! I am totally surprised I have even kept up with this! Am I supposed to blog tomorrow? Really unsure! 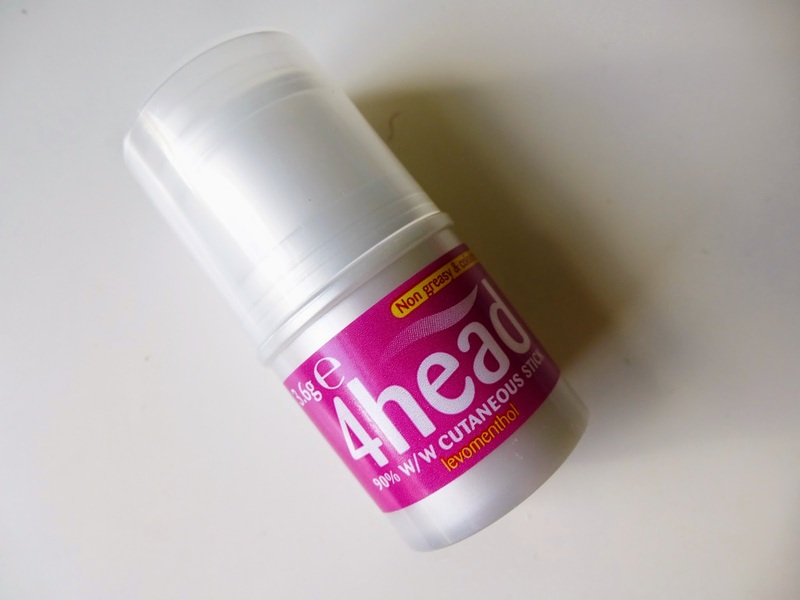 Anyway, today’s post is talking about a product that I feel is really important for my wellbeing. My wonderful 4head stick. I am forever recommending this to people I know so I thought I would share it to my blog too, it really is my go to product! It is about £4.50-£5.50. I suffer sometimes / quite often with really painful headaches (like today 🙁 ), close to migraines but perhaps not quite so bad. This product is AMAZING. I find that paracetamol and pain killers don’t really work with my headaches. This little stick gives pretty much INSTANT relief, which also makes it incredible. You just do a couple strokes of this on your forehead where the pain is and it IS non-greasy or colourless. Do not apply too much! I did this and it made my eyes water like crazy! The only thing you will notice is that it kinda smells minty, because it has menthol in it, and it tingles, kind of like how a Carmex stick does! But DO NOT EAT THIS! And the pain magically disappears! “Use as required but avoid excessive use” Which is also a really good part, because with paracetamol you need to wait between doses, and the pain ALWAYS comes back before your dose end! I am on my third one, although my last one was damaged from heat, do not accidentally leave this near or on your radiator! But they last a really long time, they are just so tiny I always lose it and panic because I NEED this stick. 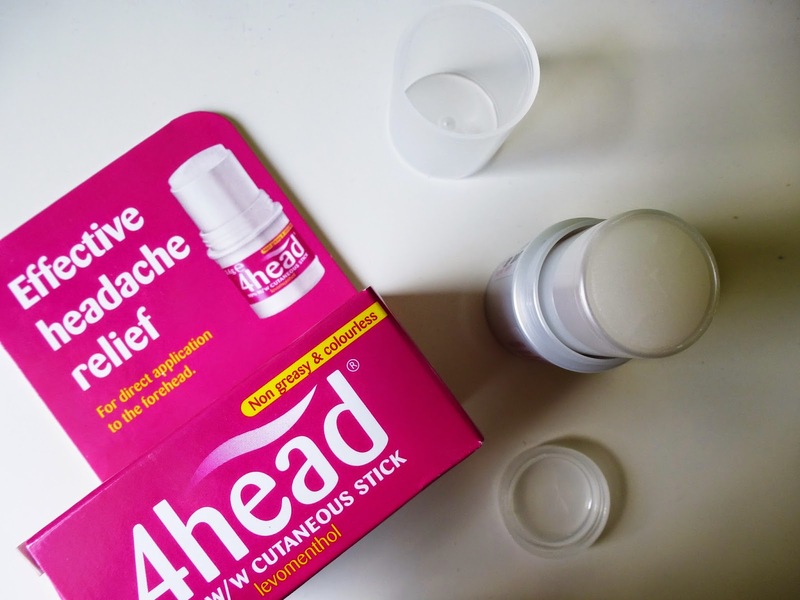 It is the only thing that has ever really worked for my headaches, it is a truly incredible product and I would fully recommend it to anyone that suffers from bad headaches! 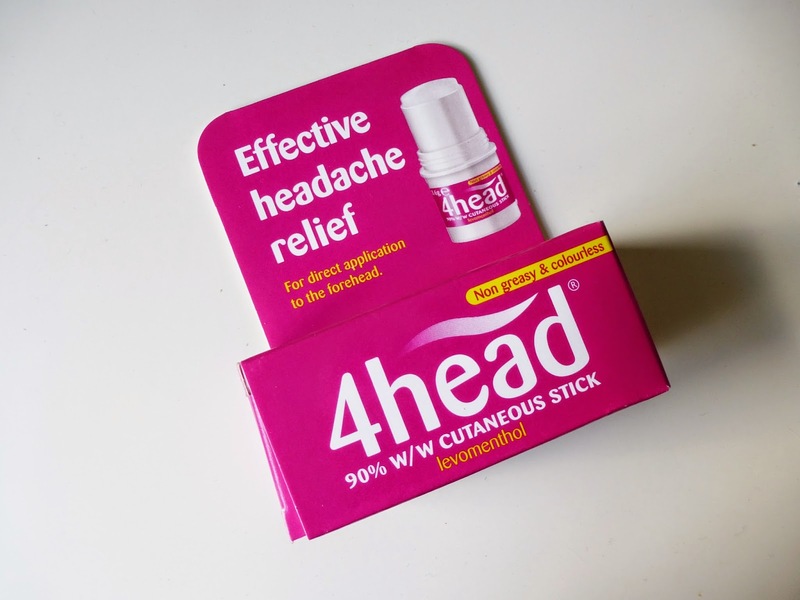 Do you suffer from headaches? Have you found any products you love? You should try this one! I am a sufferer of headaches sometimes to the point I actually loose sight and can sometimes be sick. I love these sticks, they are honestly such a clever idea!! Wow, thanks for this Kayleigh! I remember hearing about this zones about but I've never tried it out – may have to pick it up soon! You've never found it to break you out or anything have you?